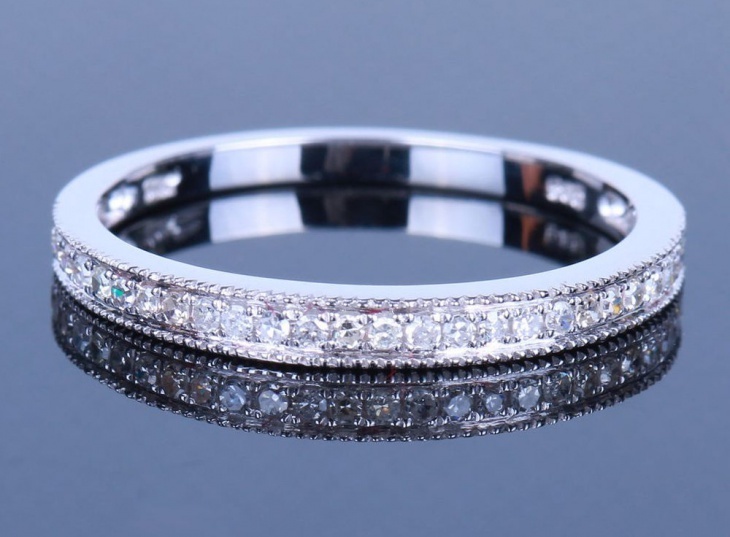 Gift them this Diamond Eternity Ring Design in the purest and probably one of the most beautiful forms as an eternity ring. Excellent as an engagement ring, this ring is precious and something to be passed on for generations. 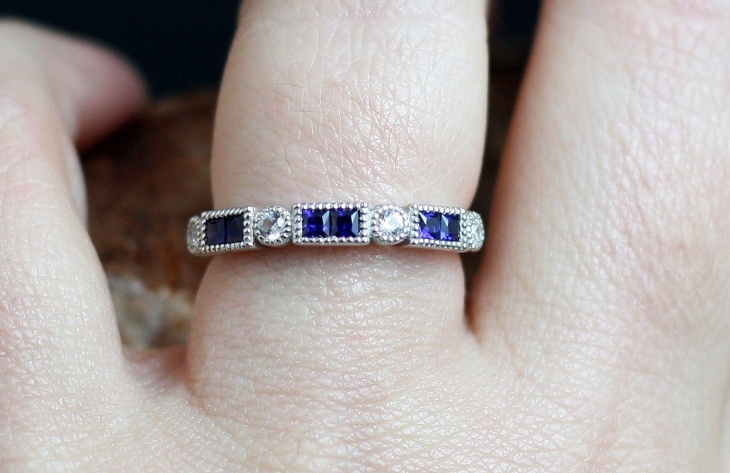 A ring that features a full circle of sapphires interspersed with perfectly cut diamonds is breathtaking! A sapphire eternity ring of platinum, such as this shows pure and unadulterated love and is absolutely timeless. 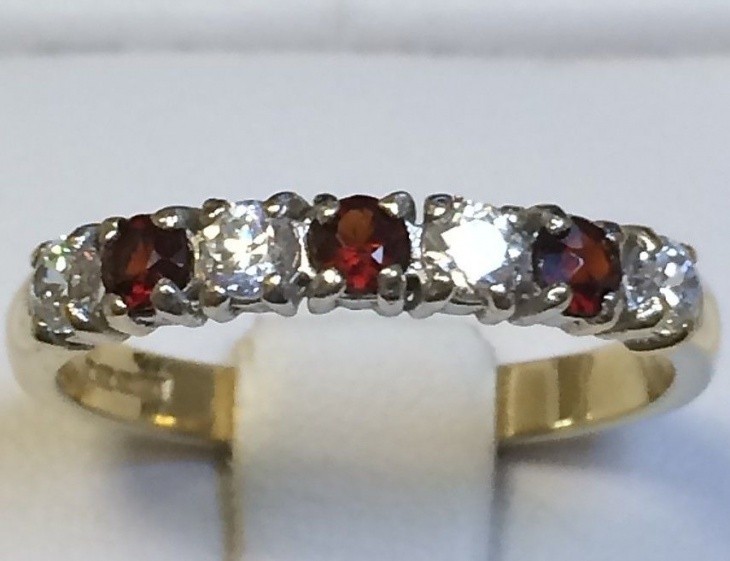 Perfect for an anniversary gift to your beloved wife. 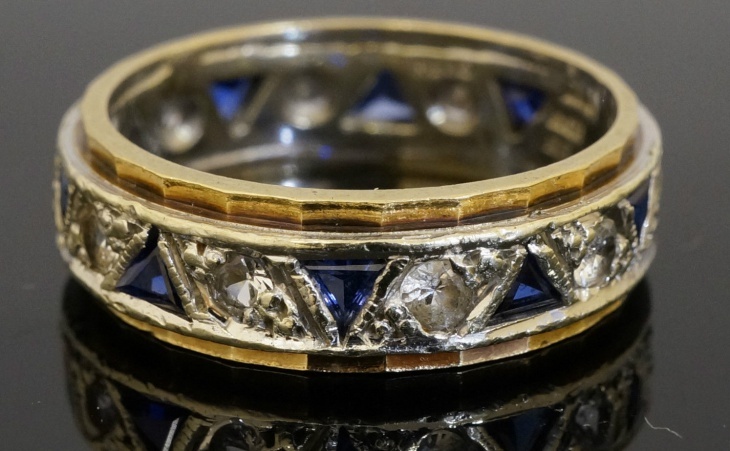 The cut of the stones is highly important to judge the quality of the ring. A perfect ring for your mother. 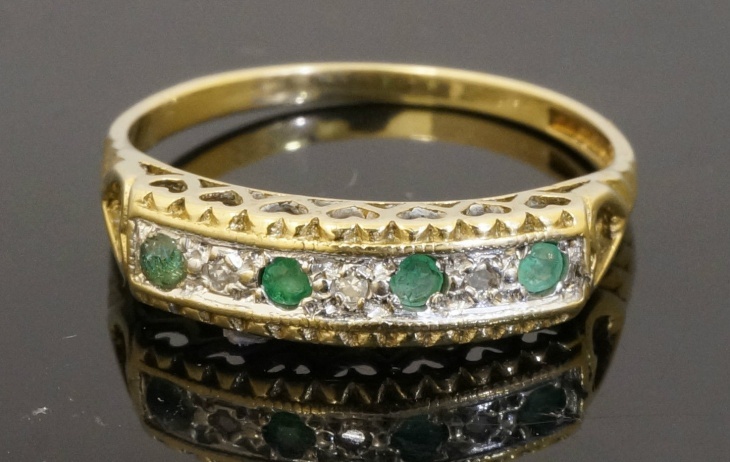 Gift her this timeless piece of jewelry, a gold eternity ring studded with emeralds and diamonds. A thank you note for being what she is – awesome! 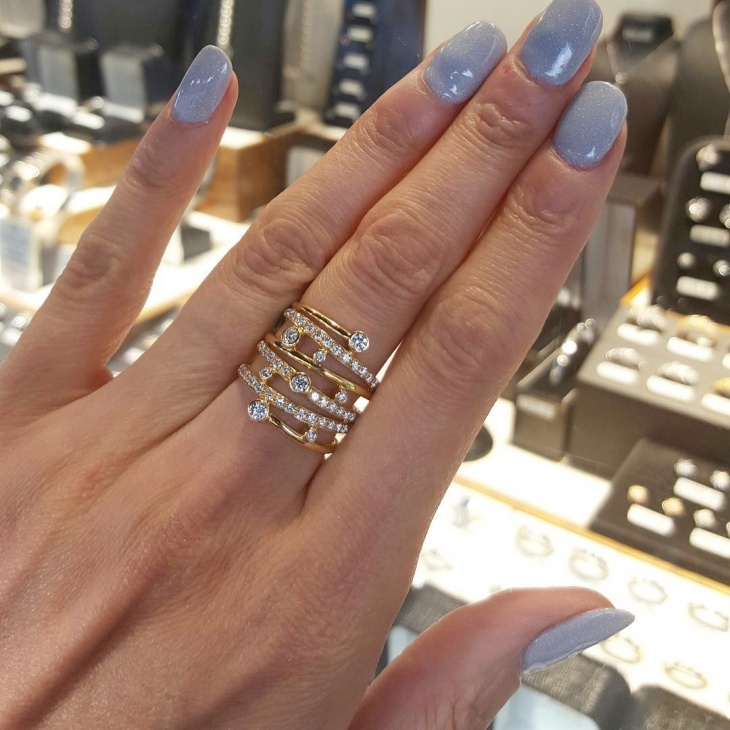 The ultimate definition of elegance, exquisite and grand, this blue topaz eternity ring can give any higher end rings a run for their money. Be it on a special occasion or while proposing your beloved, this ring can bring the moment to life. 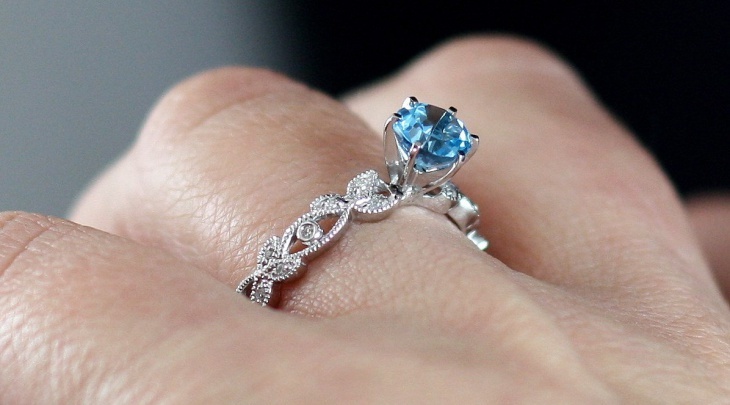 The most flawless blue wedding ring. 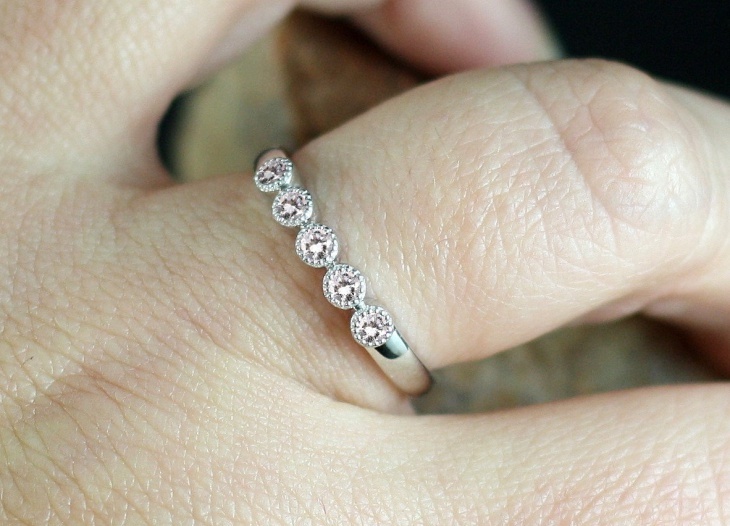 An eternity ring symbolizes endlessness-endless beauty, love, and exclusivity. 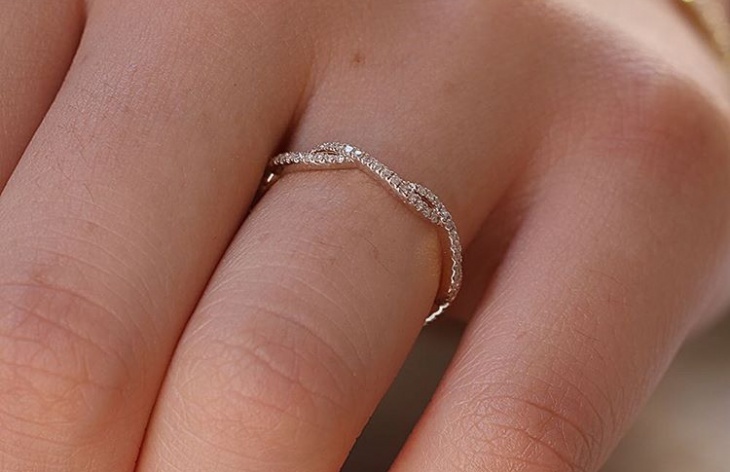 Eternity rings are a rage in the market and the ladies are absolutely in love with it. Why not? It is so feminine and makes for a lifetime treasure. There is no outfit, almost, that this jewelry doesn’t fit with. 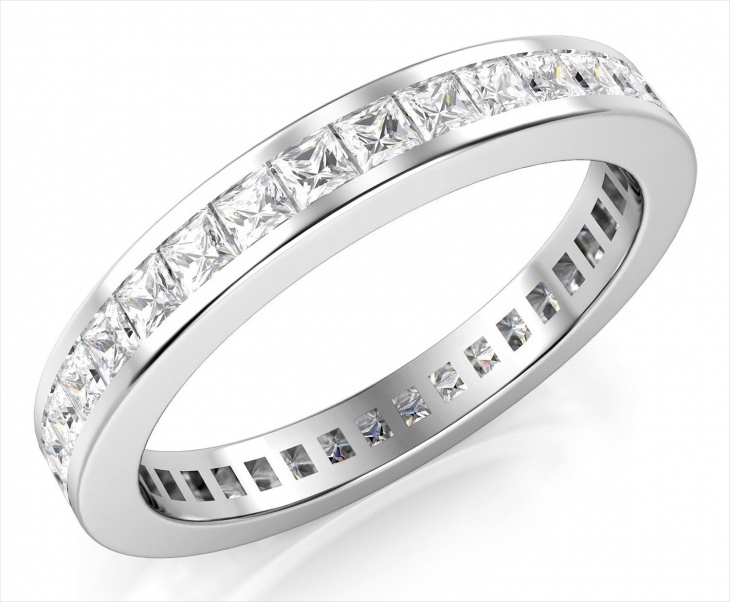 Platinum is usually the preferred element when it comes to eternity rings. But, nowadays, women are also embracing different varieties to that. 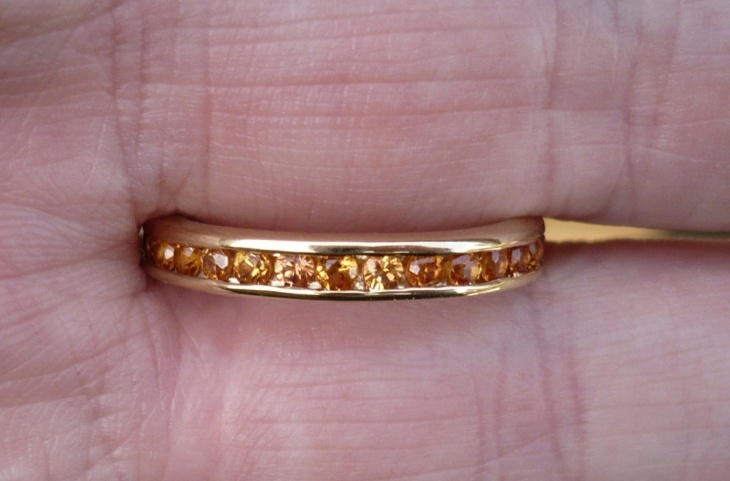 Like this citrine eternity ring, vibrant in hue and set with perfectly cut stones. A citrine eternity ring with an elegant black matte dress is a dream attire! 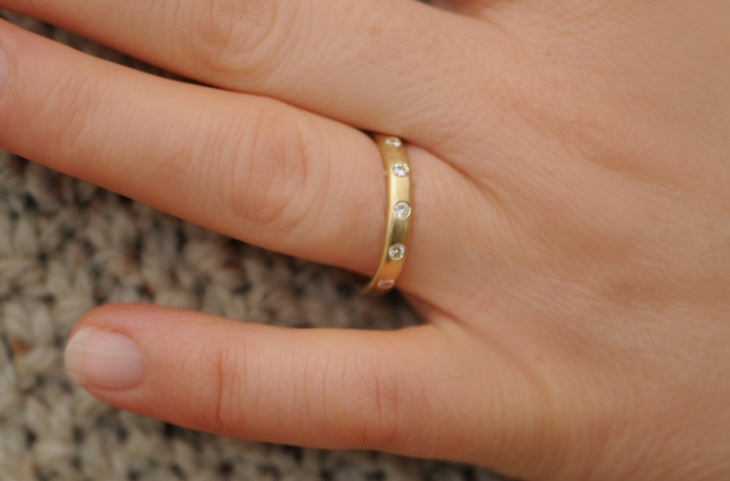 The best thing about eternity rings is the number of designs and patterns they can be made into. 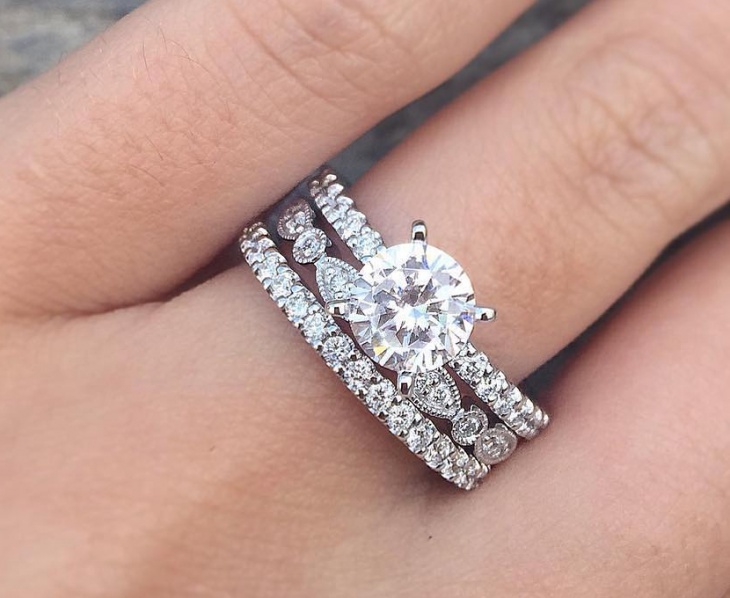 Being something so meaningful, yet versatile is something that is exclusive only to eternity rings. If your mother is a lover of all things quaint and vintage, she is going to adore this piece of jewelry. No, half eternity doesn’t mean a half-fulfilled promise of togetherness or love. 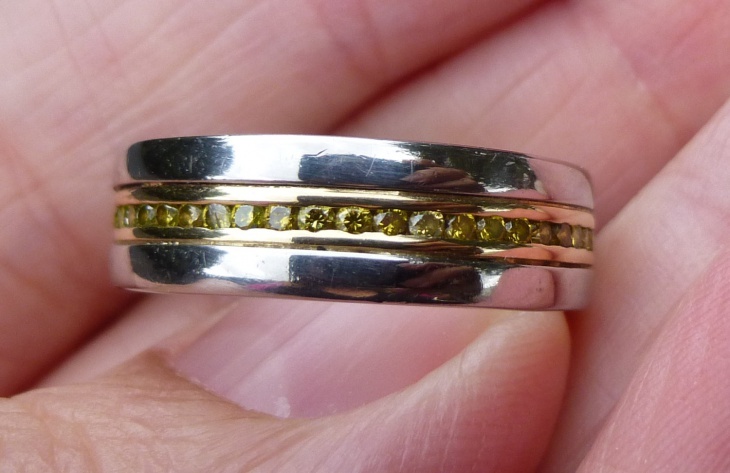 A half eternity ring only means that instead of precious stones going all around the ring, this one has it only halfway through. 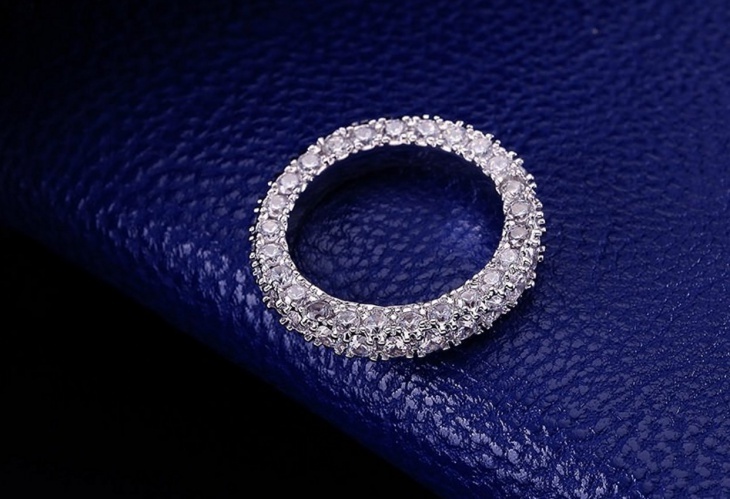 So, if you have your budget on the lower side, you can still be the proud owner of an equally astounding eternity ring. 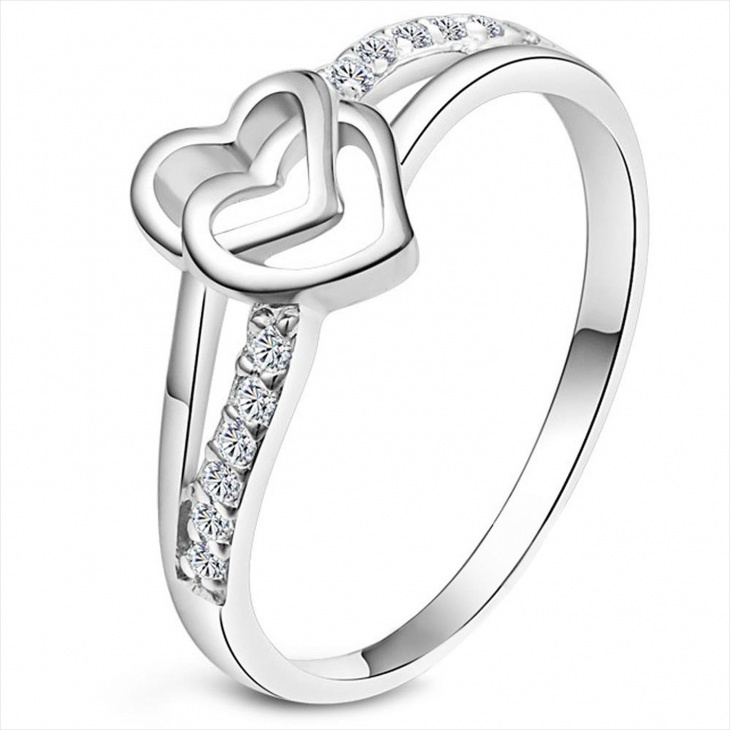 The combination of heart and eternity designs in the same ring is surely a match made in heaven. Voice your feelings to your lady love by gifting her a heart eternity design, studded with not only precious stones but also your priceless emotions. 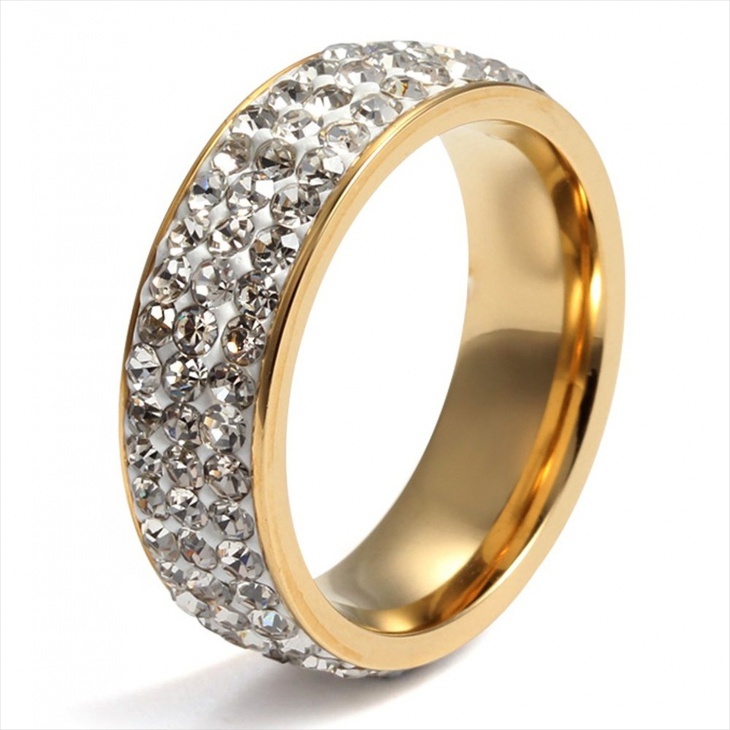 Eternity rings, though not a new and modern concept, continue to live on and is still a favorite among all women. The beautiful and heart-warming design of this jewelry is what makes it so distinguished and timeless. Go grab yours.